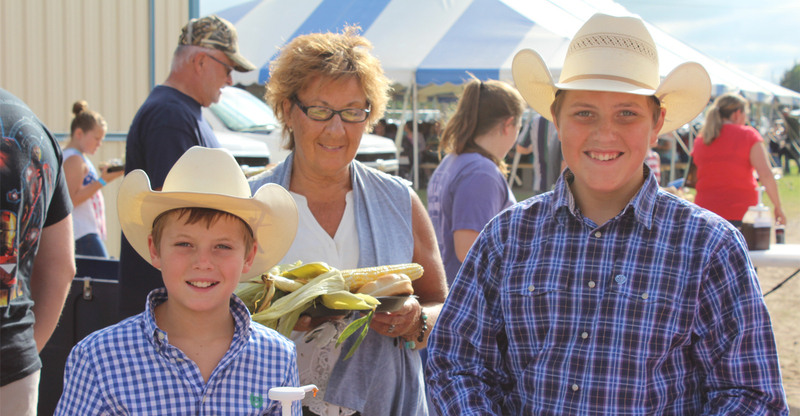 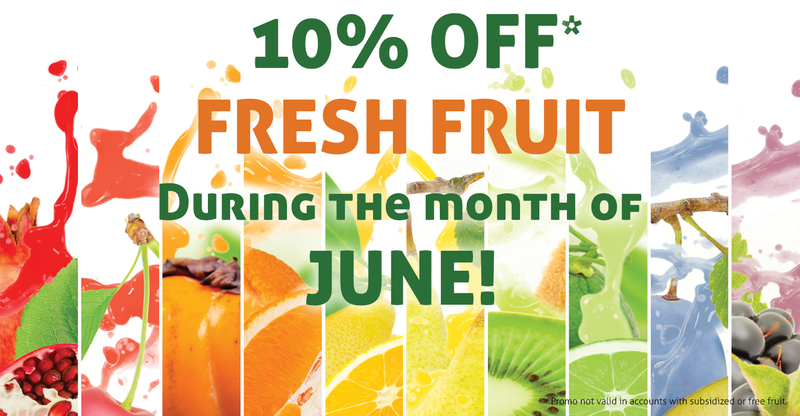 Enjoy 10% off Fresh Fruit in your VVS Micro Market during the month of June! 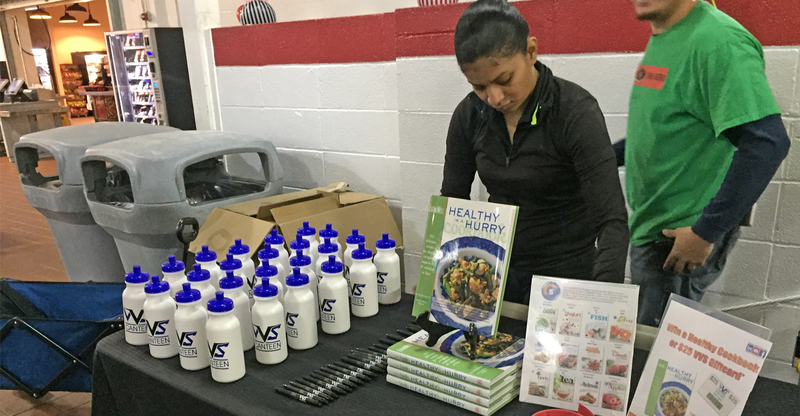 We’re making it easy to snack healthy! 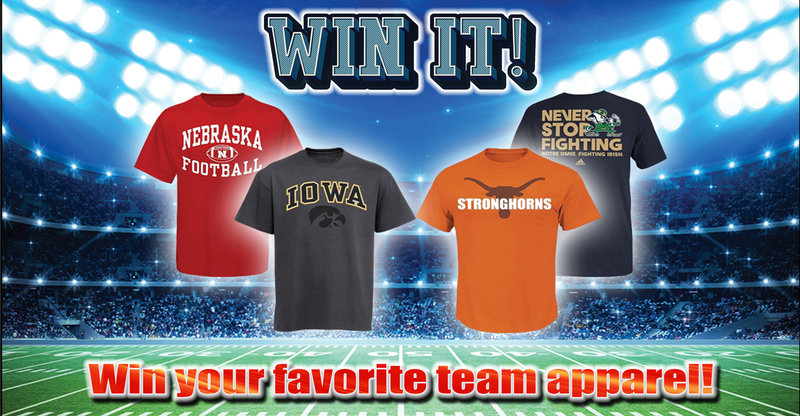 Sign up in your local VVS Cafeteria to win your favorite college football team jersey!